Today I am thrilled to have Marina from Parental Journey sharing her 5 favorite places to visit with kids in Croatia. 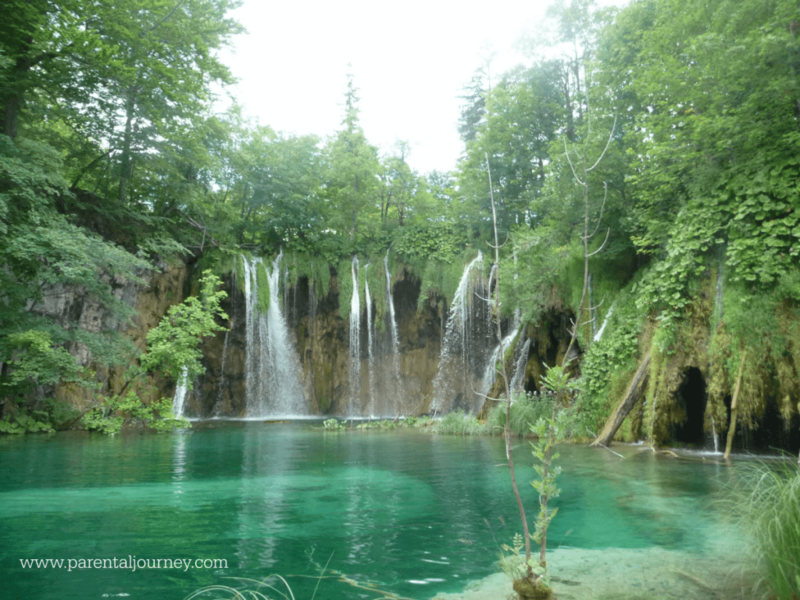 When Marina approached me about writing a guest post about Croatia, I was super excited because Croatia is one destination that has been at the top of my bucket list for years. I even recommended it for travelers as one of our favorite spring break destinations, although any time of year would be great. Croatia is a land of rich history and culture, with many beautiful natural wonders, ancient cities, and delicious food and wine. 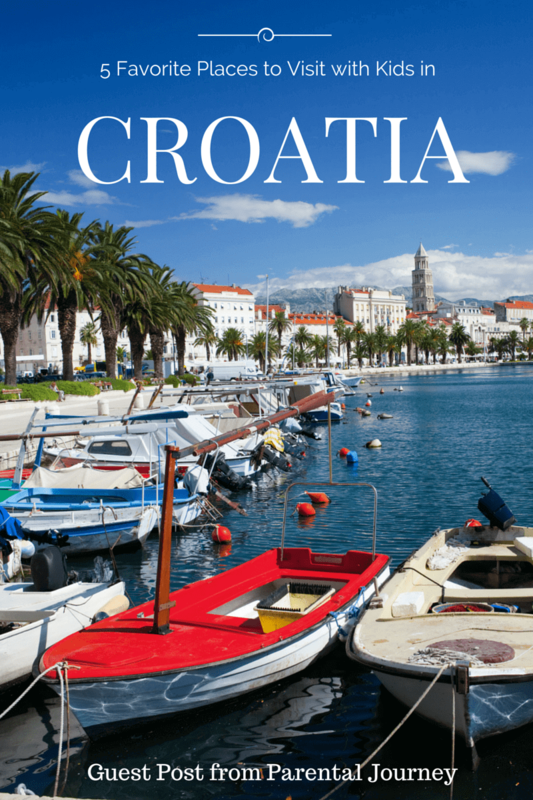 I hope Marina’s post inspires you to put Croatia on your bucket list if it isn’t there already! Wherever you decide to visit in Croatia, you can’t go wrong. Croatia is a perfect destination for a family vacation because there are many places you can relax and know that your kids are enjoying it as much as you are. 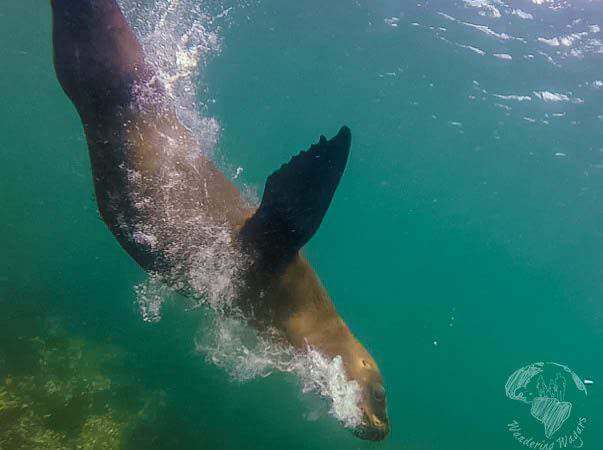 Everyone will enjoy the tasty food as well as the beautiful beaches and crystal clear water. I am choosing Zadar as my number one, not only because it is my hometown, but because it is definitely the one city everyone falls in love with! You will be amazed by the beautiful ancient architecture in Zadar’s Old Town, but also enjoy some of the modern art installations like The Sea Organ. Tourists love to sit there, relax, and let the sea music take all their problems away. 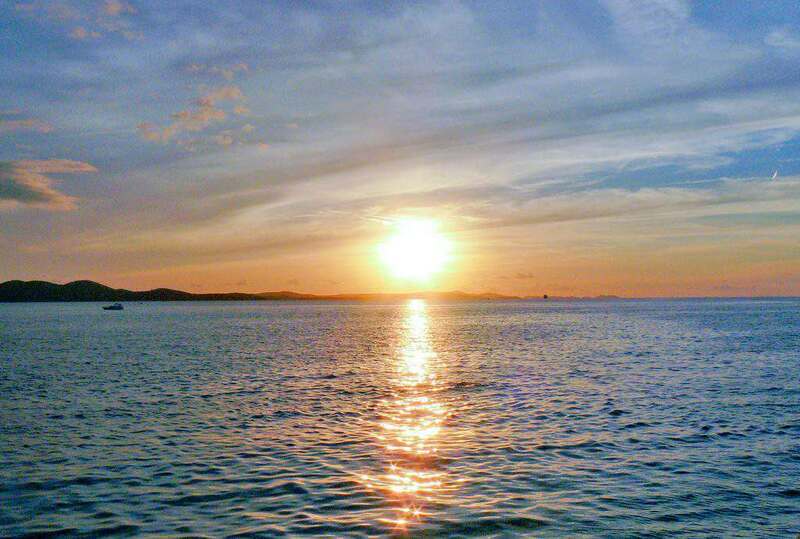 The beauty of the Adriatic is just unmatched and visitors will enjoy watching some of the world’s most beautiful sunsets in Zadar! Kids will also love Adventure Park Zadar-Kožino with more than 100 exciting and entertaining rope courses to explore. Also, within an hour driving distance of Zadar there are a few national parks that will take your breath away, so be sure to allow time for a visit. 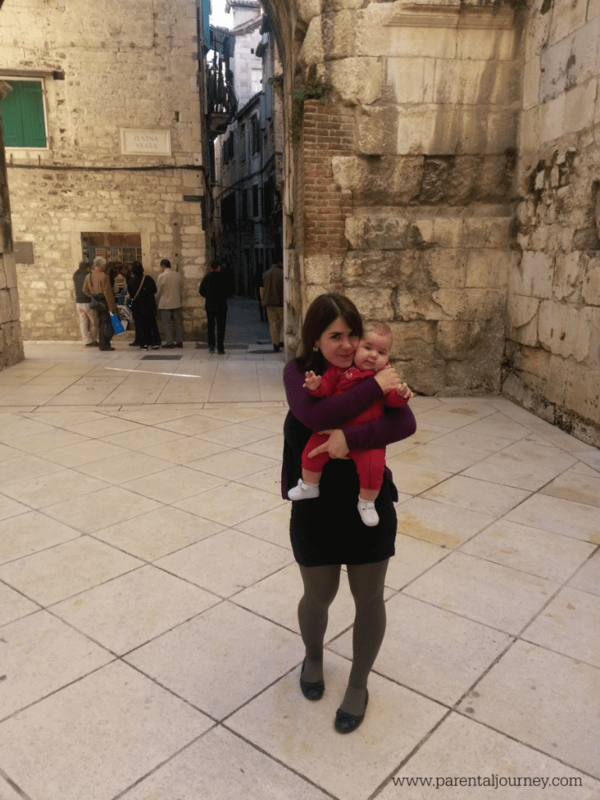 Split is my second choice for families because it’s the city where we live currently, so I am very familiar with the city and know it has a lot to offer kids. Families will love the city beach Bačvice. It’s a beautiful sand beach where everyone can play in the sea all day long. Also, it’s never too early for kids to learn something about world history and culture – and Split is full of fascinating historic sights. Diocletian’s Palace is one of the UNESCO World Heritage Sites and it was built by the Roman emperor Diocletian in preparation for his retirement. There are still many restaurants, shops and even homes, within the walls of the palace. I decided to include a city not so familiar to me, Poreč. 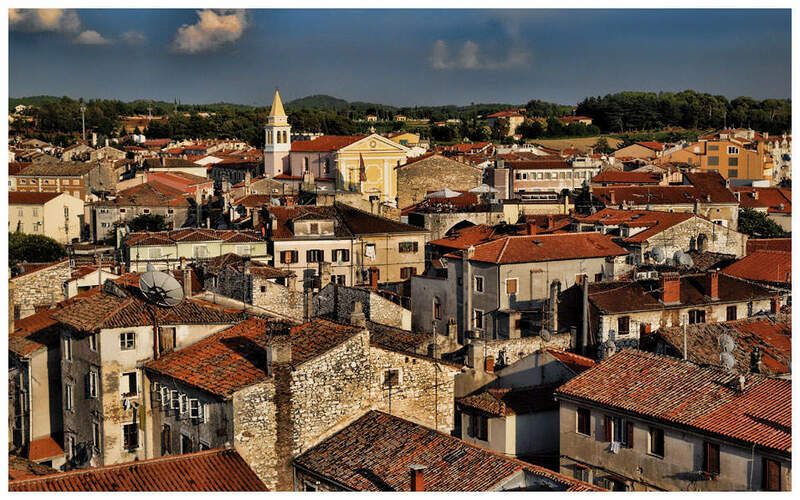 Many of my friends highly recommend this amazing 2,000 year old city, located on the western coast of Istrian peninsula. I visited there once, without kids, but I remember this city as a great resort town, perfect for families. The best activity with kids is going to the beach. Beaches in Poreč offer many interesting activities like a banana boat ride, sea trampoline, tubing, and many more fun water sports. There is also a fun Dinosaur Park located near Poreč. 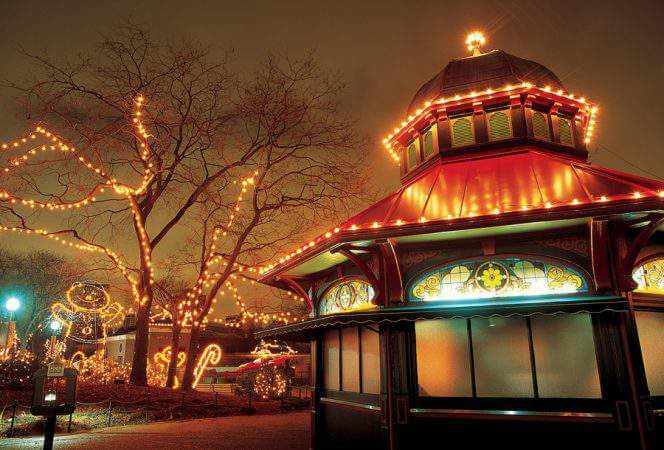 There is so much to see in the beautiful park, not only are there daily shows, but visitors will also find a children’s train, playground, and trampolines. This would be a very fun day out for families. This is something you will not see anywhere else. In my opinion, it’s the most beautiful national park in Croatia and I am sure everyone will agree with that. This is definitely a must visit sight in Croatia. Plitvice Lakes has 16 sparkling lakes enclosed by forest and separated by many waterfalls. You can spend hours walking around and enjoying the sights and you will never get bored. Kids won’t like the fact that they can’t jump in the beautiful blue water, but they will definitely be amazed by wonderful waterfalls. I visited Brijuni when I was a kid, so I definitely know that this is something kids would like. Brijuni Islands National Park is an archipelago consisting of 14 islands off the coast of Istria. Veli Brijun is the main island and there you will find a tourist train to take you around. 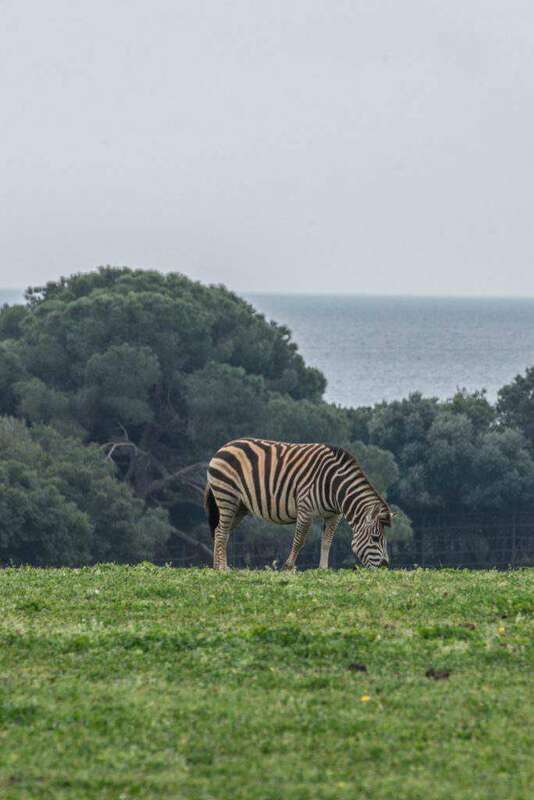 Children will certainly enjoy a visit to the safari park where they can see animals like zebra, Somali sheep, zebu, llama and elephants. There are also Roman ruins on the island that date to the 1st century. Everyone will love this experience. This is just a small collection of Croatia’s best places for families in my very own opinion. As I said earlier, wherever you decide to go – you will not regret it! 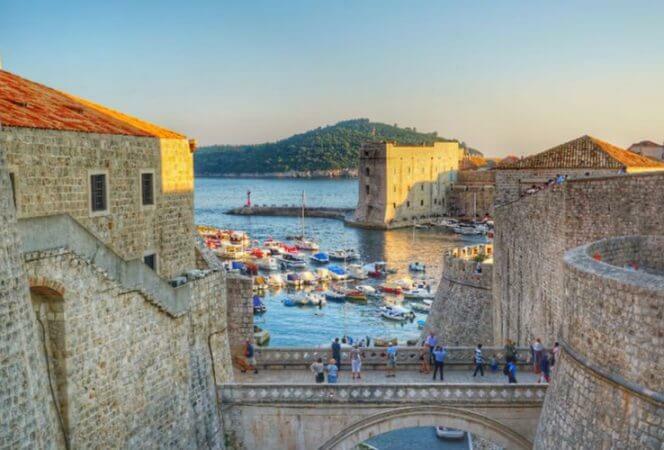 If you’re looking for information on Dubrovnik, be sure to check out this post: The Best Things to Do in Dubrovnik. 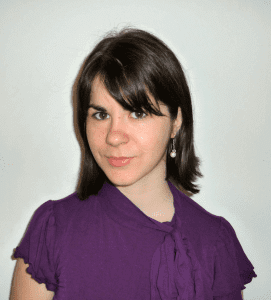 My name is Marina and I am a mom blogger for Parental Journey. I am from Croatia, born and raised, but planning to move soon, probably to the UK, my favorite country in Europe. I am 28 years old and have been blogging for 10+ years. Parental Journey is my new project where I want to share interesting activities I do with my 2 year old daughter. I am a work-at-home mom, freelance writer, and a journalist. Journalism was always my biggest love, but at the moment I am working in marketing field. I love new experiences so I am always looking to try and do something new and exciting. I love to take short city breaks across Europe and I am always looking for a new destination to explore. I hope that my daughter will find a love for new cultures and experiences just as her parents do. You can also find me on Facebook and Twitter.